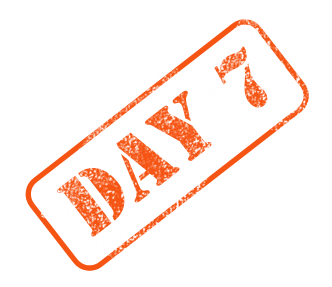 We’re at day 7 of my 21 day declutter challenge. Melinda, over at Purpleslobinrecovery, have been roaming my blog the last few days, and one of the posts she has been leaving comments on was “My Christmas wrapping station” from back in January 2014. So off course, what happens? Melinda finding an old post, makes me think..
Hey, hang on a minute.. I haven’t decluttered that stuff in a long time.. 2014, really? Maybe I should take another look? So guess what? I did.. 🙂 And below you can see the result! 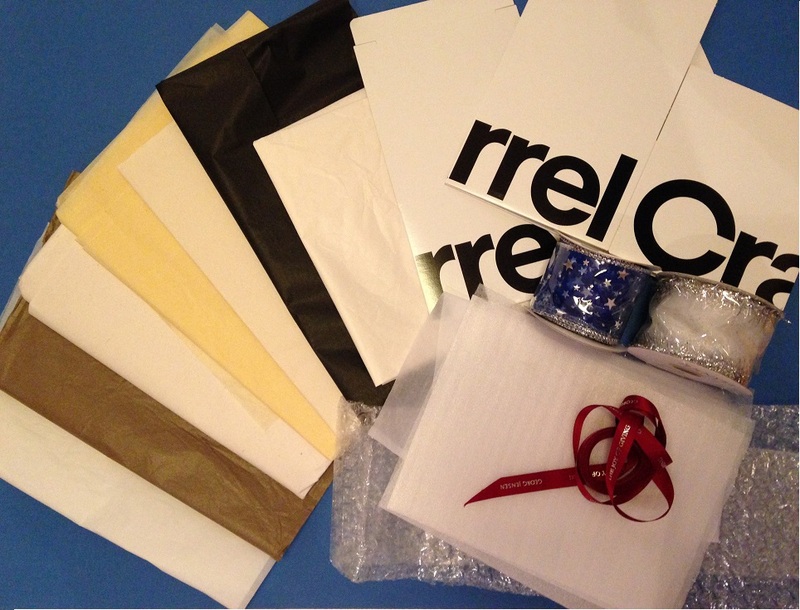 “7” items from my Christmas wrapping stash – going out-the-door! – Barb, at Decluttering The Stuff, is on day eight already. It’s funny.. we both had our 7 items shed today. – Melinda, at PurpleSlobinRecovery, she is joining with 15 minutes a day. – Grace, at The CFO MOM Blog, she has gotten a big box of stuff out of her house. – Jen, at The Hidden Hoarder, she is on day six and has already surpassed my goal with 232 items, way to go!!! Where else can I roam today?? Hmmm, where else can I roam today?? 21.6 – Some of my grandmothers stuff!